This house greatest attribute is its panoramic view to Herceg Novi. 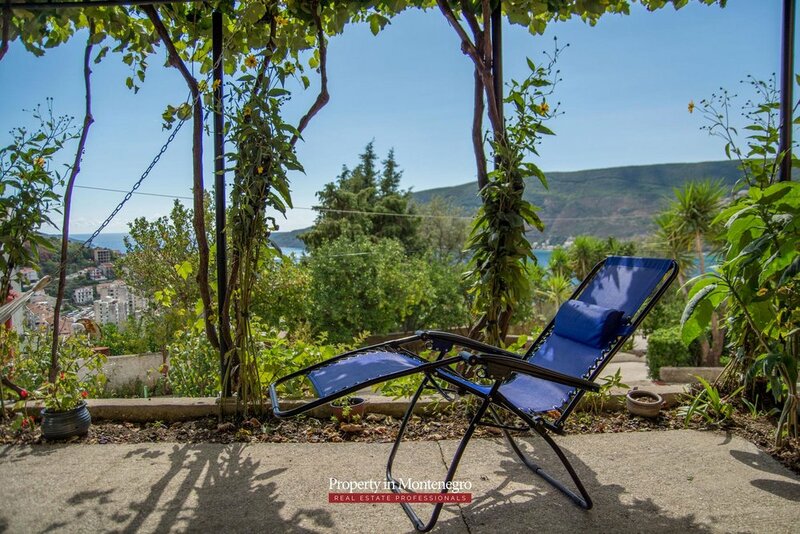 This property is located in Topla, in close proximity to Herceg Novi. The view that you have from this green oasis will make each morning relaxing and away from everyday rush and noise. Topla is located in the part of Boka Bay that is well recognized by this place and its lush Mediterranean vegetation which all together make an ambience that provides all benefits of living by the sea. This house of 300 m2 is built on 600 m2 plot with possibility of purchasing plots next to this one with the aim of extension or building another object. You can find two parking spots here, as well as cosy corner for enjoying and having rest. House is currently in condition shown on the video below, however any agreement in regard of renovation is possible.